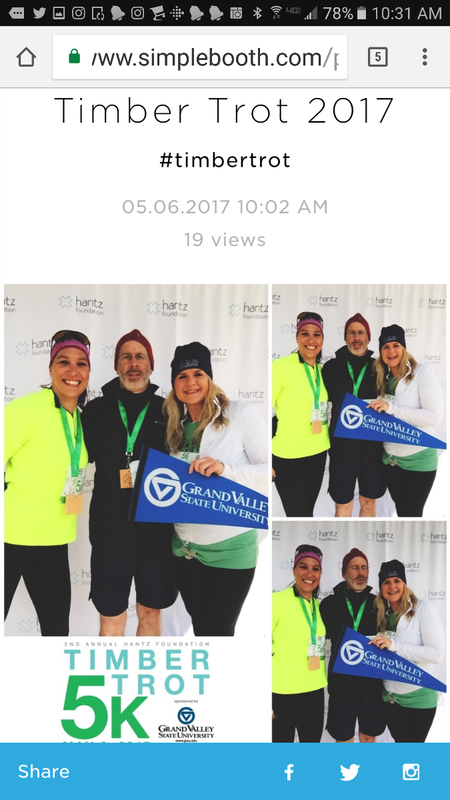 Barris, Sott, Denn & Driker, PLLC, was a sponsor of the Hantz Foundation’s Timber Trot for the second year in a row. Three BSDD’rs turned in outstanding performances in the 5K road race. Legal Assistant Supervisor Jennifer Paris placed 4th in the Adult Women’s division with an excellent time, and Legal Secretary Sharon Simkins followed shortly behind her. Member Dan LaCombe would have placed first in the Men’s Over 65 division, but the organizers forgot to include that division (perhaps because no one else over 65 entered the race). The Hantz Foundation supports a variety of neighborhood activities on the near east side of Detroit, including the fight against blight by its Hantz Farms program to acquire and demolish abandoned dwellings and to replant the lots with hardwood trees. The Timber Trot also benefited education on Detroit's East Side.